A winner was selected from 167 designs submitted by 67 freelance designers. I am looking for a logo for me and my friends to use for shirts and on a forum board. 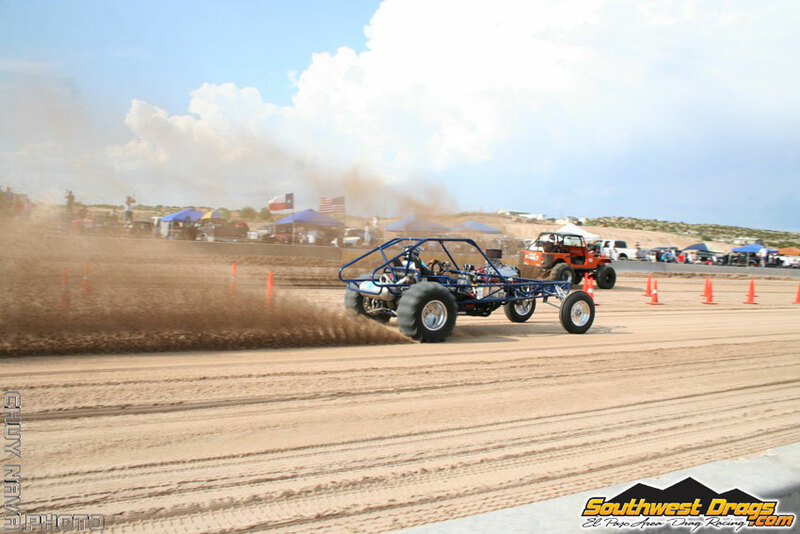 We all love big horse power sand cars and racing at the sand drags. Bow Down Racing "Just bow down and watch the show"
Looking for a cool logo for our group that loves to race at the san drags..
Would like to logo to have a backgroud of sand like its thrown from a paddle tire like this picture. http://www.glamisdunes.com/invision…126457.jpg or this one. http://www.southwestdrags.com/races…jsd_22.jpg starting on the left of the logo background the sand is more defined and as it gets farther to the right its higher and less defined. Logo font and colors are up to you but they should go with the sand color background. Maybe come up with a unique way to say Bow Down Racing. Can we fit the saying "Just bow down and watch the show" into the logo?? - UPDATE!! If you are going to use a Sandcar in your logo. I am not asking for one.. As we all race diffrent styles but you can look here and see what the newer styles are... http://danbarnesphotography.smugmug…vU#P-1-15I AM REALLY LOOKING FOR SOMEONE TO TAKE THE TIME AND DRAW A GOOD ROOSTER TAIL OF SAND AND PUT THIS IN THE BACK GROUND WITH THE WORDING IN FRONT OF IT!! !